Field tested, failsafe, and long life performance in extreme conditions. 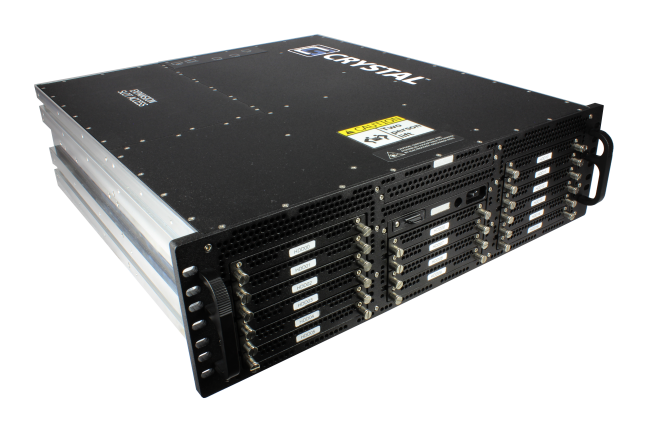 Crystal Group provides a SAS direct attached storage array that is 20” deep. With an all aluminum chassis weighing in at 40 pounds, the RSS38 provides high storage capability in a small package.